As we enter the Lenten season, we remember well the images and names of the women at the cross, and the women at the tomb. But many of the women who encountered Jesus remain unnamed, such as “The Woman at the Well”. Join us as we explore six gospel stories about women who did what they had the power to do. We want to remember and respect these women’s stories and what they might say to us today. 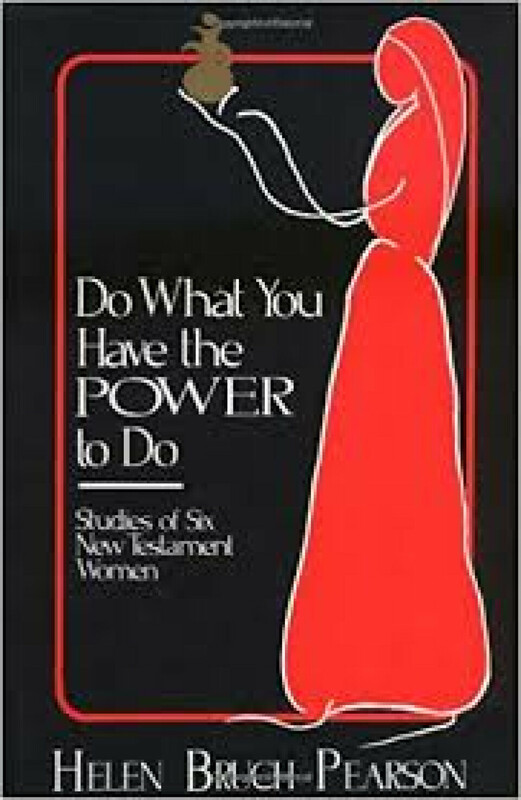 A devotional book study, “Do What You Have the Power to Do: Studies of Six New Testament Women” runs six weeks on Thursday mornings. Led by Tammey Busch and retired pastor Jan Morey.